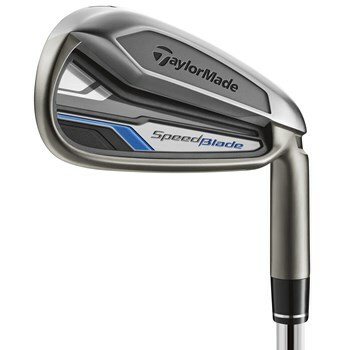 • Speed Pocket in 4-7 irons. • Fast ball speed across a large area of the club face. • High launch combined with a low center or gravity, provides the ideal trajectory. • Remarkable feel and sound from redesigned cavity and badge. • Each iron is individually engineered to optimize distance and provide ideal gaps between long irons and woods.